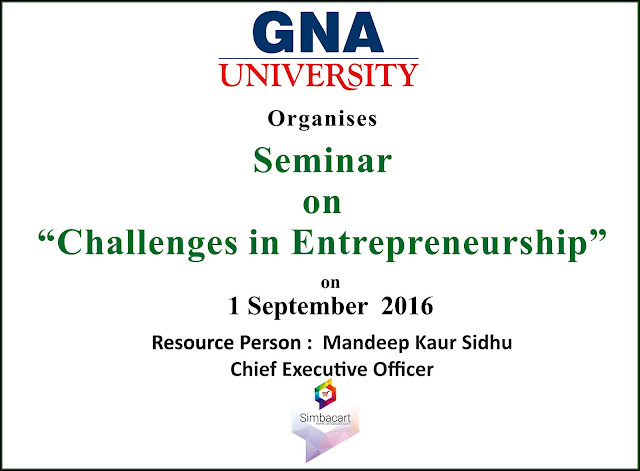 Event of the Day- Seminar on "Challenges in Entrepreneurship". The Faculty of Film, TV & Media organized a Visit to a Studio - Prime Focus Technologies (Mohali) .Prime Focus Limited (PFL) is the world’s largest independent media services company employing over 6000 professionals in 16 cities across 4 continents and 7 time zones. 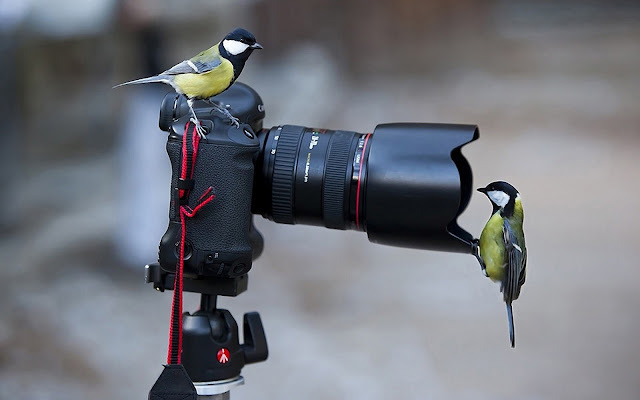 The Studio Manager at Prime Focus, Mohali headed the whole visit. He briefed students about the various software’s & their use in industry, Rotoscopy technique in Fusion, Stereoscopy technique in View D and conversion of 2D films to 3D. It was a great learning for the students. The Faculty of Hospitality at GNA University organized a visit to a Food Processing Unit-CREMICA (Tahliwal Plant). The Plant Manager at Cremica, headed the whole visit. Students visited the Store, dough maker machine, roll machine, shaping machine and packing section. 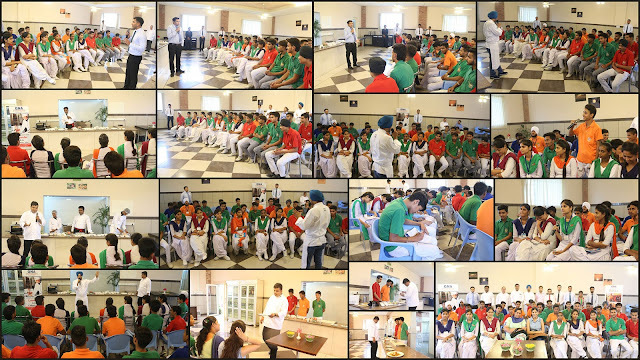 He briefed students about the recipe of cream biscuits and plain biscuits manufactured at the plant. It was a great learning experience for the students. Faculty of Hospitality, GNA University conducted a guest lecture for the students on Freshers (Interns/ Job Seekers) entering corporate world on the topic “Expectations of Freshers vs Expectations of Corporate world.” Mr Koustav Ghosh, Human Resource Manager The Cabbana Resort and Spa was the resource person. He discussed about the roles and responsibilities of the freshers (Interns/ Job seekers), the expectations of the industry, ways to develop the attitude to adjust, survive and grow in the industry. He also shared his real life experiences to remain fit in a corporate world and to overcome cultural shock. 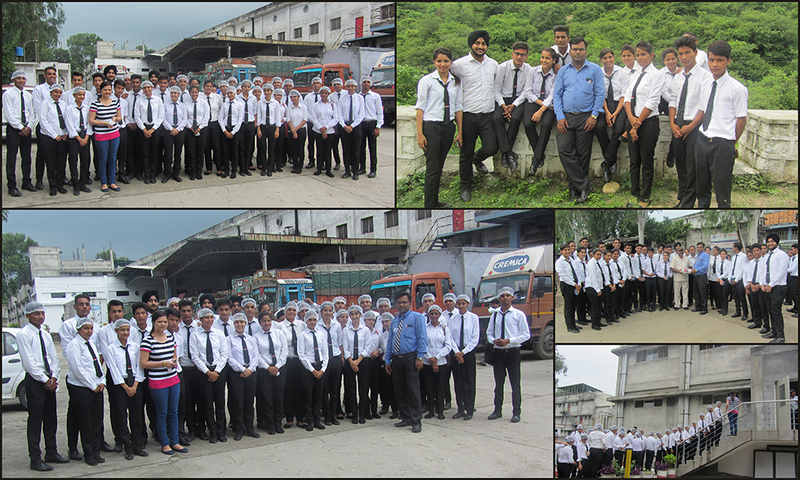 The Faculty of Hospitality at GNA University organized a visit to a food processing unit-Verka, Ludhiana. Students visited new powder plant, diary product - processing section, white butter manufacturing section, ghee manufacturing section, milk processing section and packaging section. Students were made familiar with understand the Butter and Ghee making composition, its ingredients, the quantity used and temperature required. 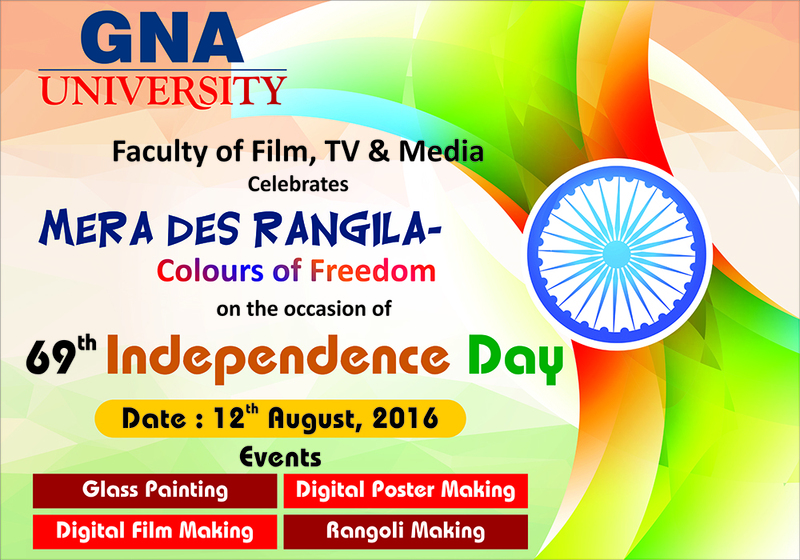 World Photography Day was celebrated on August 19th organized by Faculty of Film, TV and Media, GNA University. 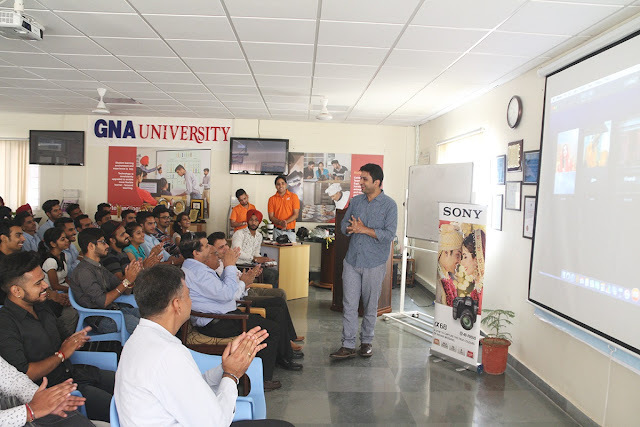 A workshop by Mr. Sameer Ashraf- Fashion Photographer and Mentor at FDDI, New Delhi and also Asia Pacific Photographer and Mentor at SONY began with explaining the history behind importance of this day and Golden Memories by Honorable Vice Chancellor- Dr. Prem Kumar. Mr. Sameer Ashraf shared his experiences about his career and gave ample amount of knowledge about various parts of camera and functioning of different cameras. A Photography Exhibition was also organized on “History and Heritage of Phagwara” where we found glimpses about cultural inclination of the city and various aspects of different places. The occasion was a great success. 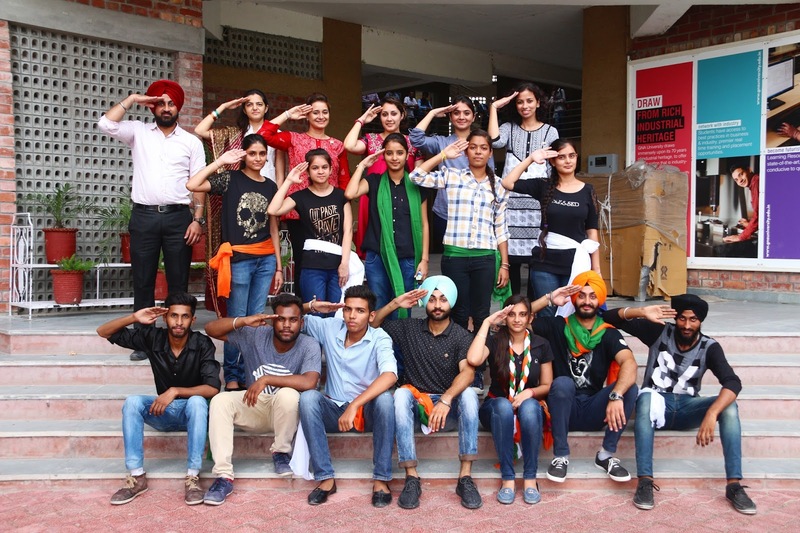 GNA University performed ‪‎Nukkad Natak‬ with an objective to celebrate ‪Independence Day. Students of Faculty of Design and Innovation-CAD/CAM participated in Siemens Solution Partner Proficiency Test organized in association with Ryanus Consultancy Pvt Ltd. Siemens is a European based company that deals with Mechanical Design and Analysis, power sector, PLM, PLC solutions and many more. 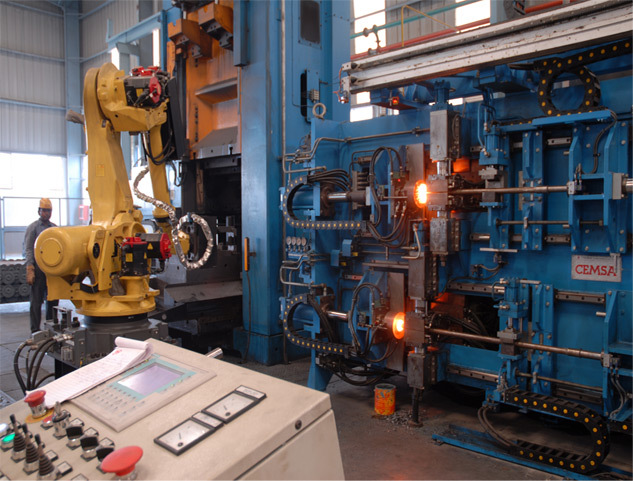 The students were tested upon various functionalities of Solid Edge that hold high in the industries. 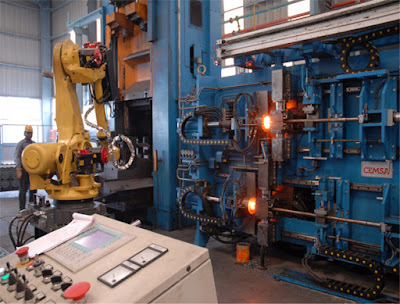 The students will be eligible for Siemens Online certification that will open a vast field of opportunities for students in the varied fields of mechanical designing and product development. 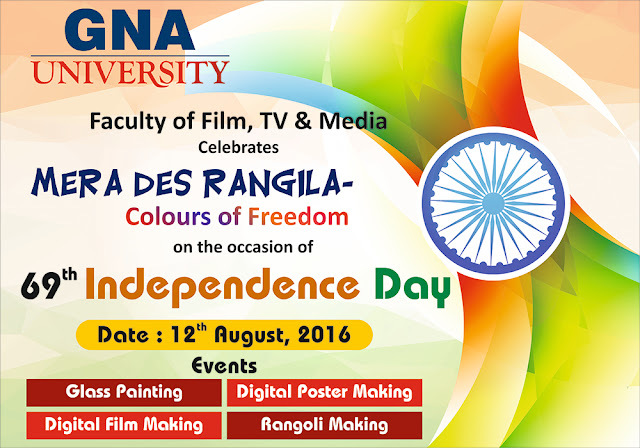 The Faculty of Hospitality at GNA University, Phagwara organised a one day culinary workshop for school students. The students were acquainted about the various departments in the hotel and their role and relevance. They were also given hands on training on some of the Awadhi Dishes and plate presentation under Chef’s expert guidance. 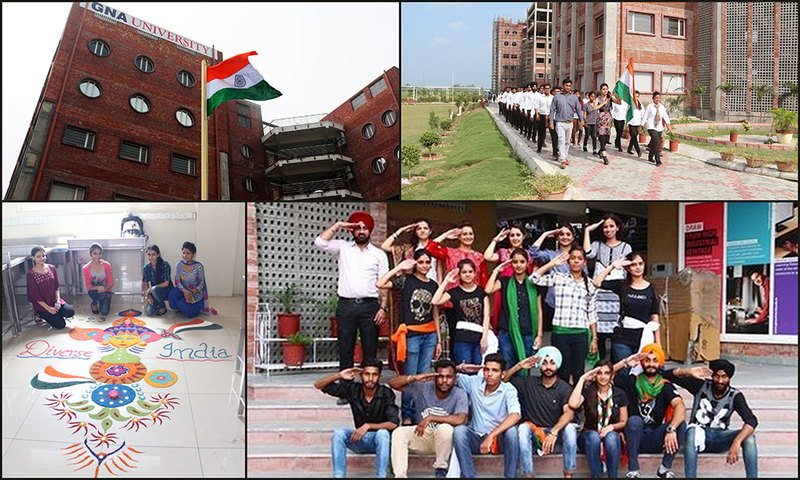 The students were very enthusiastic and participated in the event with full zeal. A workshop on Auto Electronics was organized by Faculty of Engineering and Technology for the B.Tech students of Mechanical Engineering, Mechatronics, Automobile Engineering, ECE and Diploma students of Electrical and ECE. The resource person, Mr. Rakesh Kumar from Technospecies Global Solution, New Delhi discussed about the different types of engines and sensors being used in automobiles, difference between 2 stroke and 4 stroke engine and the linkage of RPM with the power of the engine. 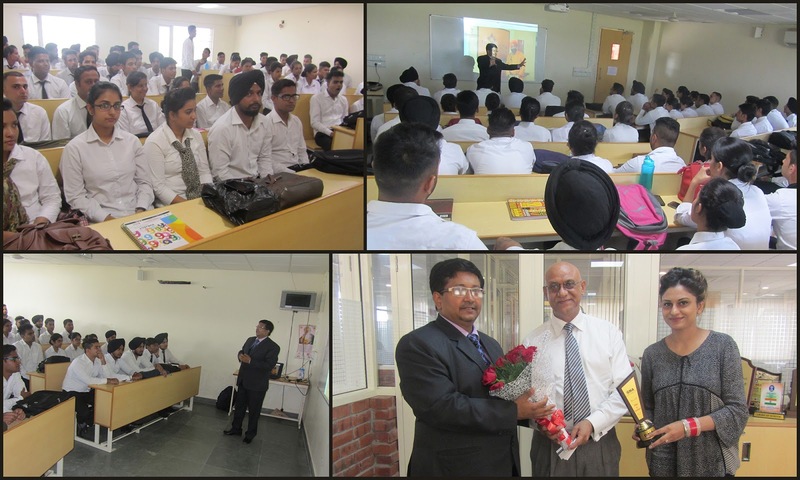 It was a very beneficial session for students as all the concepts were explained with live examples and videos.